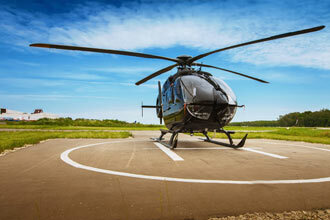 Take to the sky in a helicopter and see your favourite football team’s ground from a completely new perspective. This high-flying experience is perfect for anyone who is football mad. And what better way to see your club’s home ground than from a bird’s eye view overlooking the lush green hallow turf below. With this package, you will choose from one of 18 different stadium tours that depart from twelve locations nationwide, including some of the top Premier League team home grounds, from Manchester United's Old Trafford to Liverpool's Anfield Stadium, The Magpies at St James Park and many more! 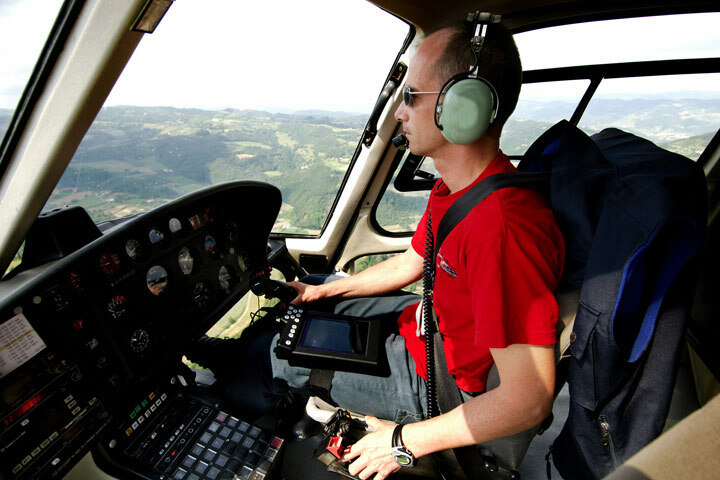 Passengers will experience a flight in a powerful, fast-moving helicopter whilst the pilot points out the local landmarks en-route. Passengers will experience a 30 mile flight over their chosen stadium, taking in the huge structure of the stadium not available from the stands, plus you’ll also fly over the surroundings areas, where the pilot will point out key areas of interest. Your experience will begin with a health and safety briefing with your qualified pilot, before it’s time to take to the sky and take in the incredible sights below. Don't forget to take your camera, so you can you can re-live the experience with friends and family afterwards and show off your fantastic photographs. 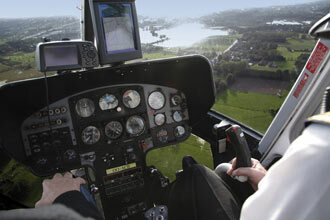 *You can choose to upgrade on the day to the front (Co-pilot) seat for an additional £25.00. This experience is available on selected weekend dates, depending on location, from April to October. Please allow an hour at the venue, your flight will last approximately 18 minutes. This experience is for one person, there will be up to three other people there on the day. You are welcome to bring friends and family to watch! The maximum weight 114kg (18st). Please be advised the activity may not be suitable for those who are pregnant, suffer from epilepsy, or who have heart or medical conditions. If in doubt consult your doctor before purchasing.